Time to dance! 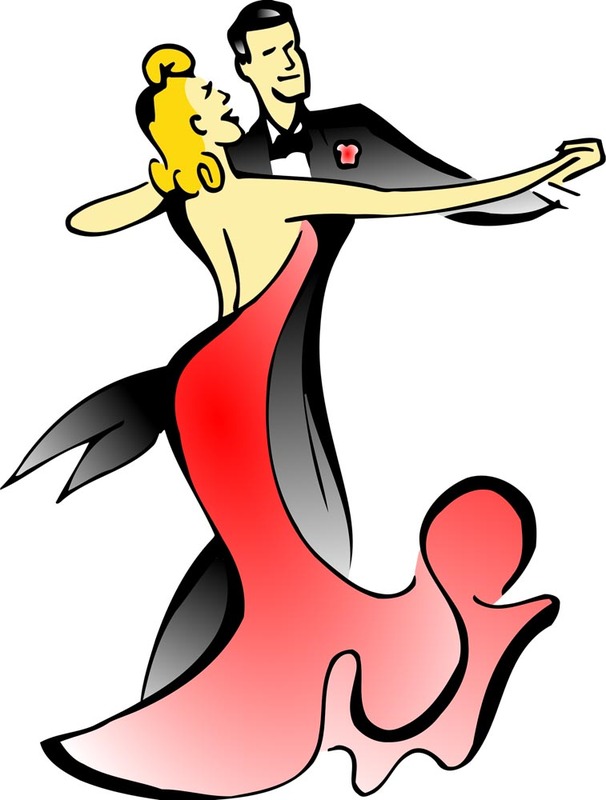 The Fayetteville Area Shag Association will host its March Dance Party at the Elks Lodge at 3269 Gables Drive. Food and a cash bar will also be available at this event, which is open to the public. For fees and other information, check fasadance.com.